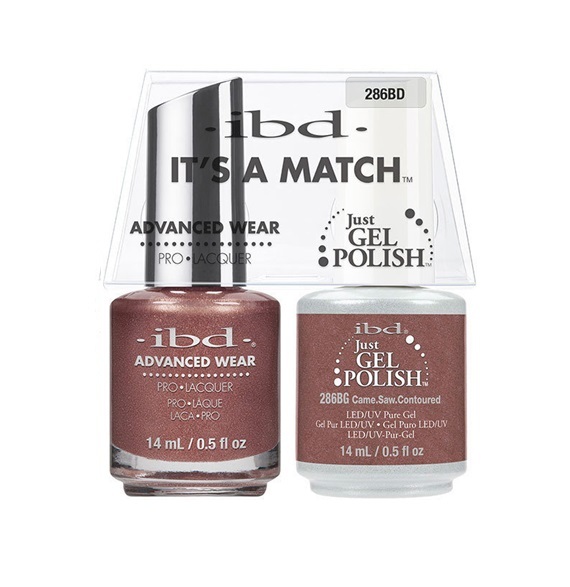 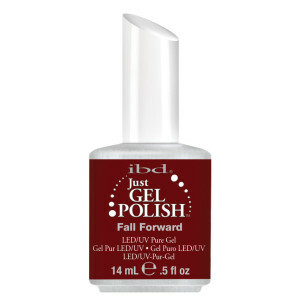 ibds Advanced Wear Pro Lacquer is paired with matching top selling Just Gel Polish shades to create perfectly matching color duos. Available in 96 shades, our professional three step nail system gives high shine and long lasting color for perfectly paired manicures and pedicures. 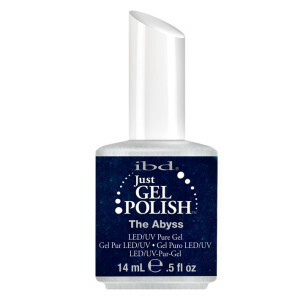 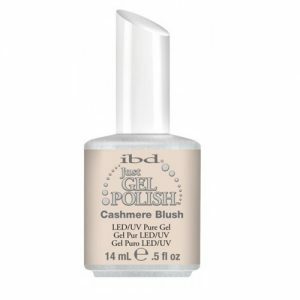 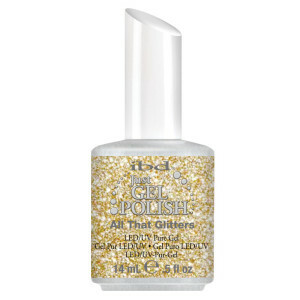 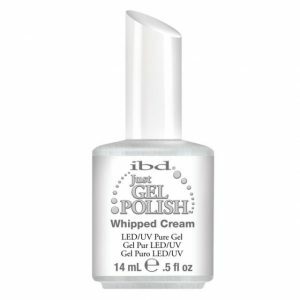 Categories: GEL POLISH, IBD Just Gel, NAIL POLISH, NEW ARRIVALS.